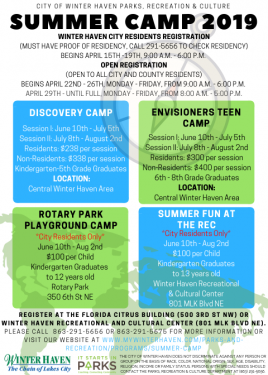 The City of Winter Haven’s Parks, Recreation & Culture Department will be hosting four camps: Discovery Camp(K-5th), Envisioners Teen Camp(6th-8th), Summer Fun at the Rec(K-8th) and Rotary Playground Camp(K-6th). All camps are returning this summer with even more fun than the last! 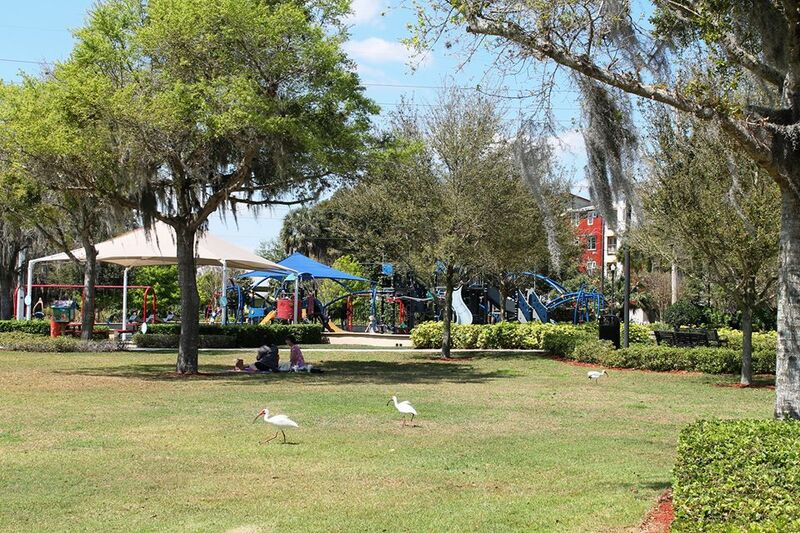 Open to City Residents and Non-Residents.Campers will participate in enrichment based activities including weekly field trips, games, sports, arts and crafts, swimming, library and more. Lunch provided through Polk County School Board Summer Feeding program. Times: 7:30 a.m. – 5:30 p.m.
Open to City Residents and Non-Residents. Campers will participate in traditional summer camp activities but the camp will highlight learning opportunities in team building, leadership skill development, community service projects and so much more. Lunch provided through Polk County School Board Summer Feeding program. City Resident Camp Only. Campers will enjoy a summer of games, sports, guest speakers, arts and crafts, swimming and more! Breakfast and Lunch will be provided through Polk County School Board Summer Feeding program. 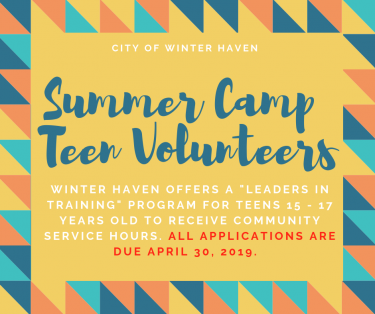 City Resident Camp Only.Campers will enjoy a site based camp with activities including games, sports, guest speakers, crafts, swimming and more! Lunch will be provided through Polk County School Board Summer Feeding program.